Congratulations to Jaclyn and Chris on their beautiful wedding this past weekend at Oakhurst Country Club in Clarkston. We have played four wedding in the past six weeks at Oakhurst and there is a comfort to walking into a venue where the staff are familiar faces and say “hello again!” as you pass. Regina is always consistently excellent and clear with her cues. Playing frequently at Oakhurst gives us the pleasure of seeing how each couple decorates the venue and makes it a personal extension of their personalities. 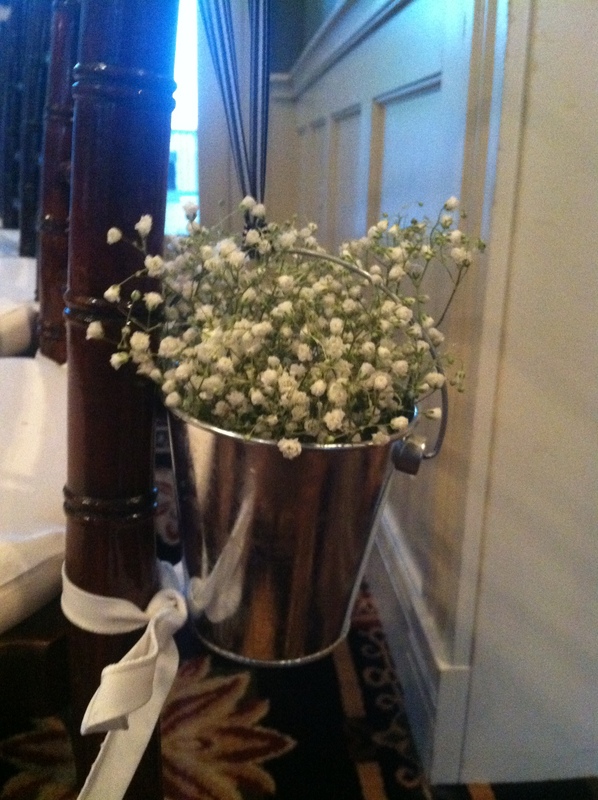 As you can see from the picture, the small tin buckets with baby’s breath were darling on the chairs. 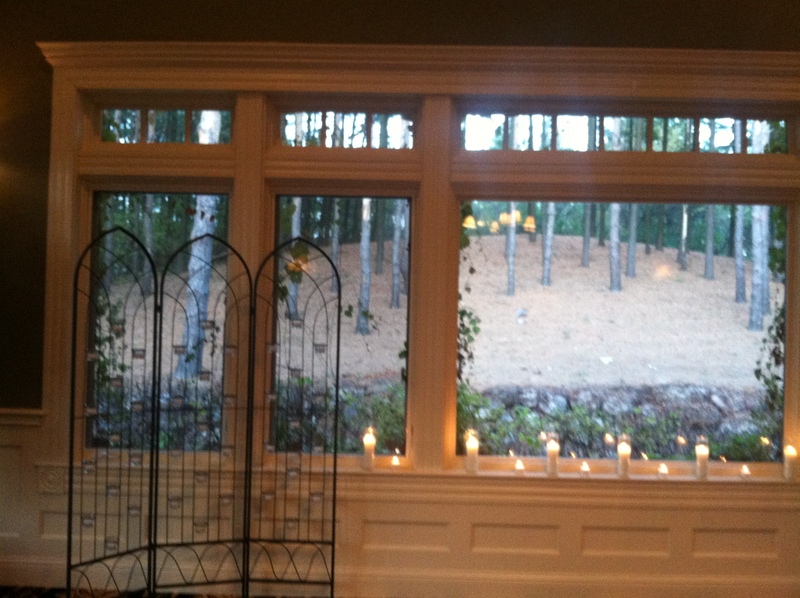 The candles against the simple backdrop of the pine woods set the tone for an intimate and elegant event. The Rev. Gary Friske officiated the ceremony which included the reading “I Carry Your Heart” by E.E.Cummings and the popular wedding scripture, I Corinthians 13. The family and bridal party, wearing classic short dresses, walked down the aisle to “The Ludlows” a theme song from the Brad Pitt movie “Legends of the Fall”. The young ring bearer, Jace, did a great job and looked so handsome in his suit. Jacklyn looked classically elegant in her gown as she processed with her father to Andrew Lloyd Weber’s “All I Ask of You”. Following the ceremony, we had a great time playing a mix of contemporary and nostalgic music for the cocktail hour. We received several compliments and thoroughly enjoy our evening with these two lovely families. 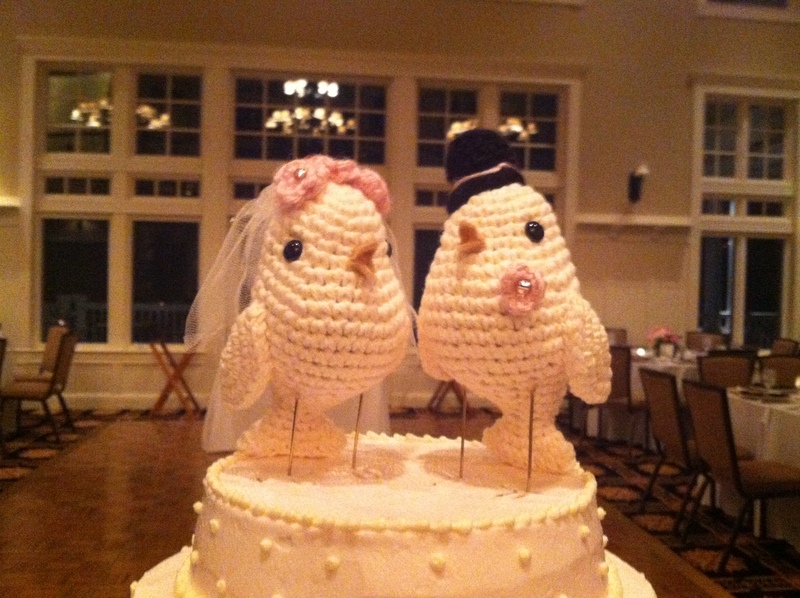 We extend our very best wishes to Jaclyn and Chris as they begin their lives together. Congratulations to Andrea and Jason! 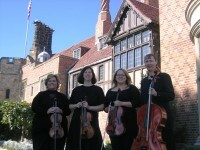 They were married at the Oakhurst Golf and Country Club in Clarkston (http://www.oakhurstgolf.com/). Thank-you to the Oakhurst events coordinator, Leah, for all of your help. 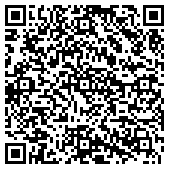 Thank-you, also, to Reverend Gary Friske (gfriske@mindspring.com) who performed a wonderful service. We were asked to play classical music for the ceremony. 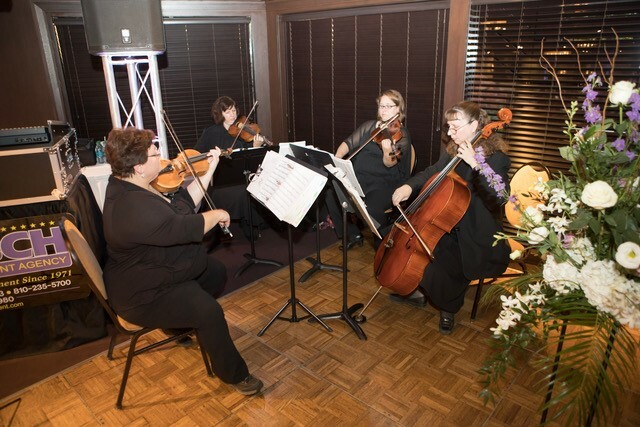 We also were asked to play classical selections during the cocktail hour which was held on the veranda, overlooking the rolling hills of the golf course.